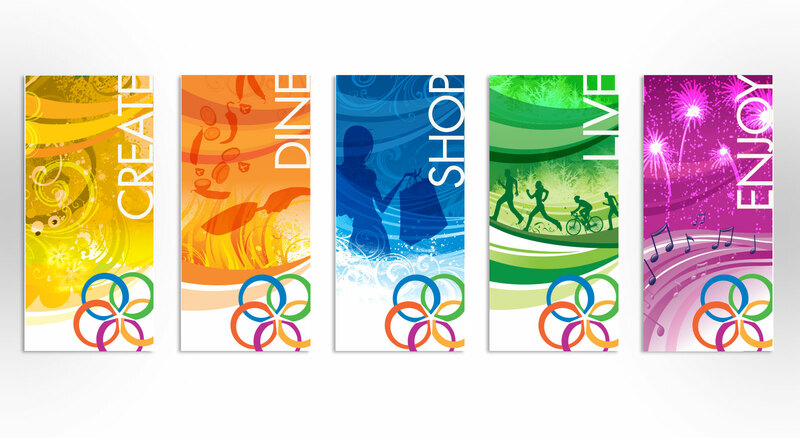 THIEL established the verbal and visual expression of the unique Downtown Oconomowoc brand. 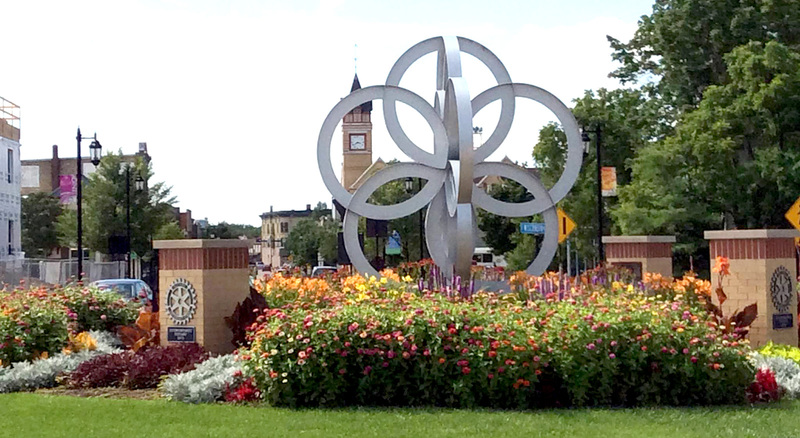 Oconomowoc’s economic development leadership came to THIEL to rediscover the community’s heritage and reinvigorate its downtown area for commercial and retail development. THIEL gathered insight from community members, city officials and business leaders through one-on-one interviews and small focus groups. 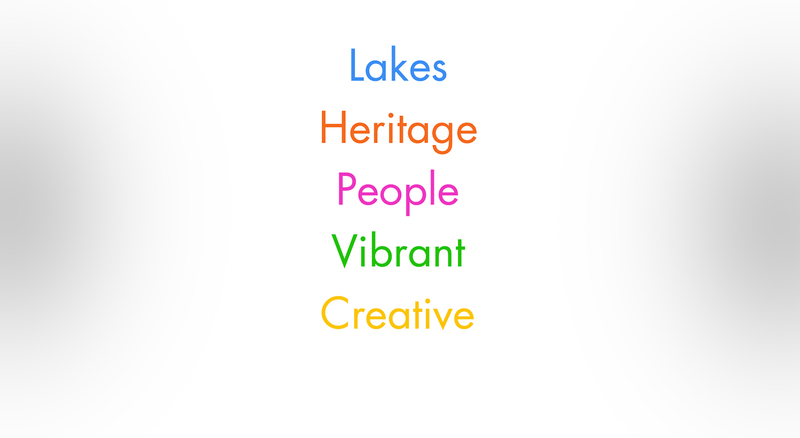 Based on its analysis of those interviews and other research, THIEL drafted a Brand Profile® defining the unique essence and value of Downtown Oconomowoc. 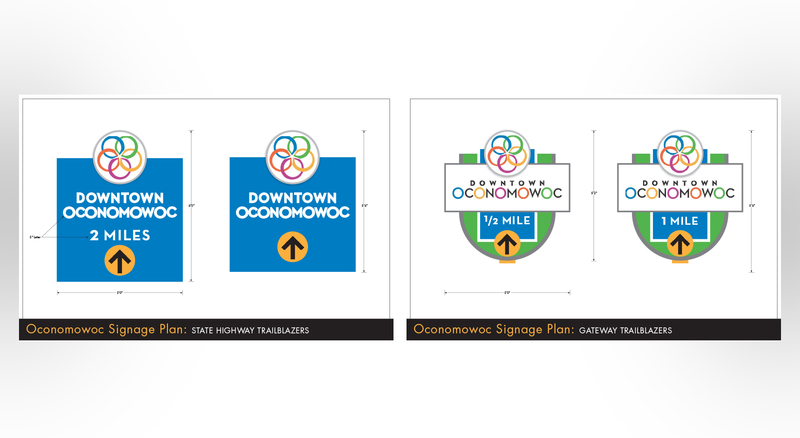 The Brand Profile identified Downtown Oconomowoc’s competitive position relative to communities in the region, and provided a memorable positioning phrase, key messaging, and a marketing campaign theme. THIEL also developed prioritized integrated marketing recommendations. 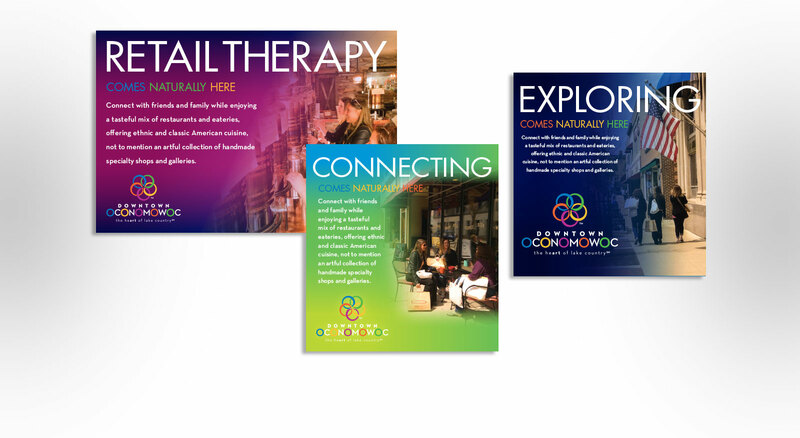 And, THIEL designed a distinctive graphic look and feel, and developed a suite of engaging marketing components. 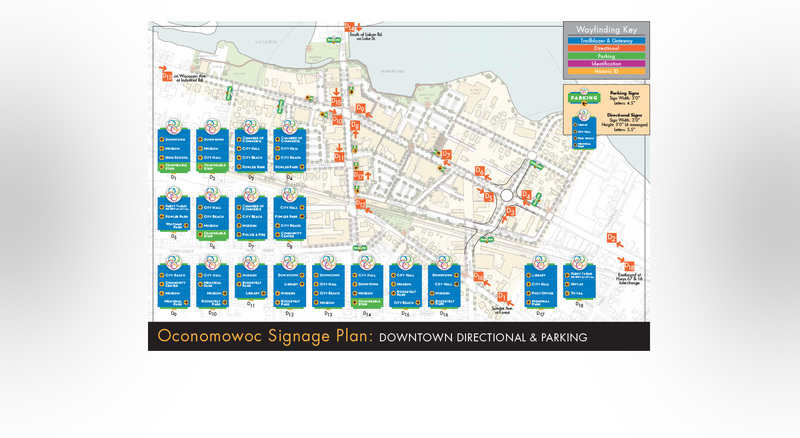 Messaging THIEL established enables businesses and the city to express a unified story of “why Downtown Oconomowoc?” Graphic components THIEL created help to visually invigorate the downtown environment. 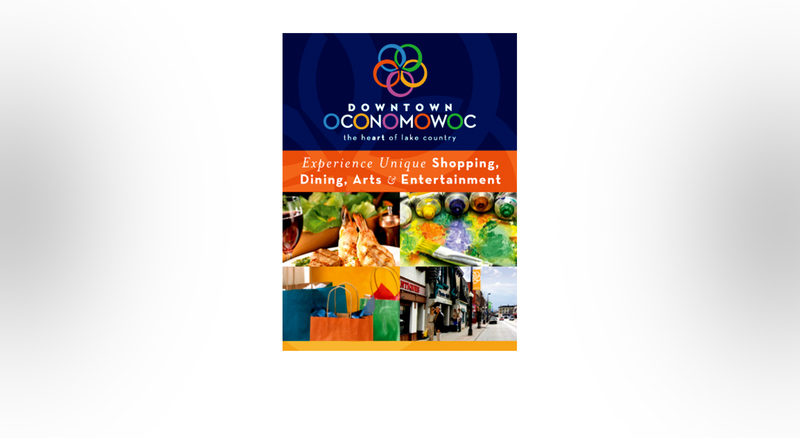 And the marketing components enable Downtown Oconomowoc to stand out and be recognized for its true and valued attributes.